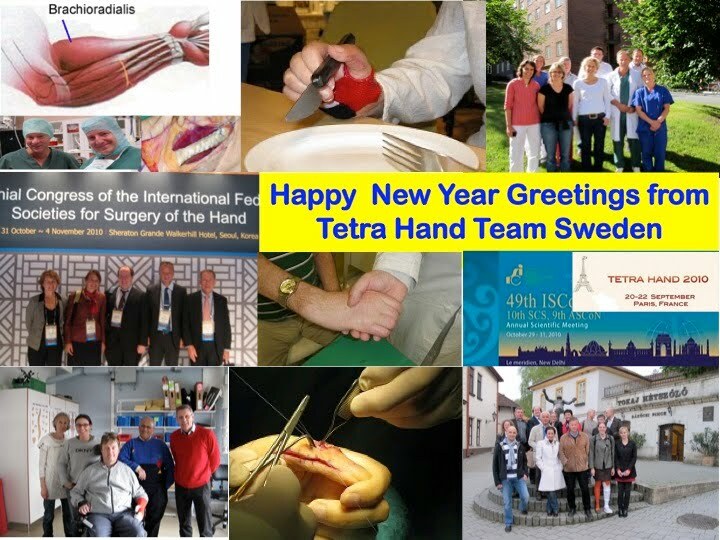 Reconstructive Hand Surgery In Tetraplegia: Happy New Year! 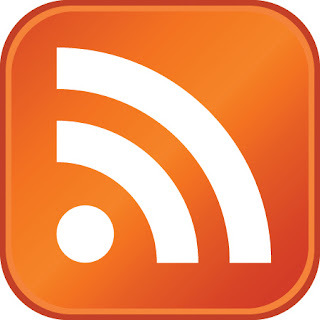 and thanks for an exceptional year 2010! Patients and their relatives, colleagues, congress participants and organizers, researchers, visitors, fellows and friends have all contributed to moving tetraplegia hand surgery and rehabilitation forward by increasing knowledge level, visibility and awarenees. Let's keep moving ahead even more next year.